Attending a Superbowl party this year? Well, the rules of host and attendance still apply – regardless if your face is painted and you’re wearing your favorite team’s jersey. Giving a gift basket is the perfect way to show your host you’re thankful for the invitation – and possibly supply a few snacks and other items for the party as well. 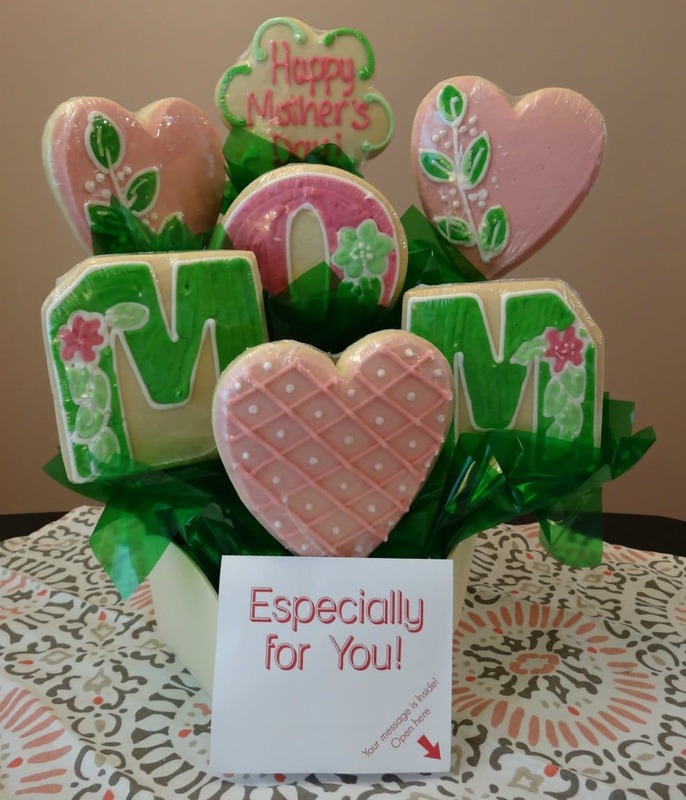 There are dozens of places to shop for gift baskets, but if you want those host or hostess presents that are truly unique, you’ll need to get a little more creative. 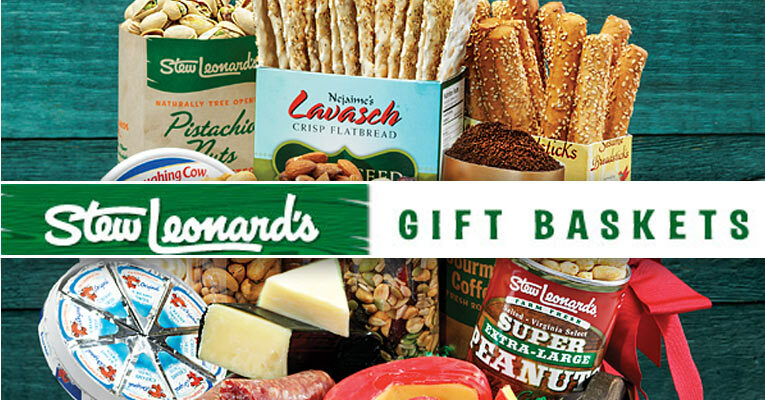 Not all gift baskets are edible and that is okay. In fact, a hurried host might be thankful for a basket they don’t need to worry about putting in the fridge or storing to avoid spoilage. Non-edible baskets are easier to customize too – such as adding specialty items you know your host enjoys or something that suits the theme of the party. Of course, you know your host better than we do. If you think they’d appreciate snacks to munch on, and then head that route. But, if you think they’d prefer something they can enjoy after the Superbowl dies down, then you may want to go with something non-edible. We probably sound like a broken record by now, but it’s true. 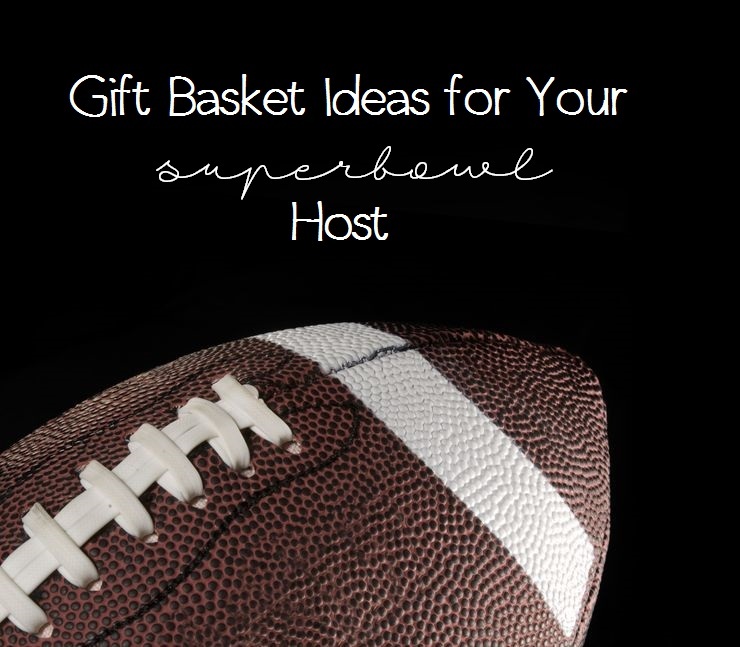 Harry & David has one of the largest selections of gift baskets and they are perfect for the host or hostess you will be seeing this Superbowl. 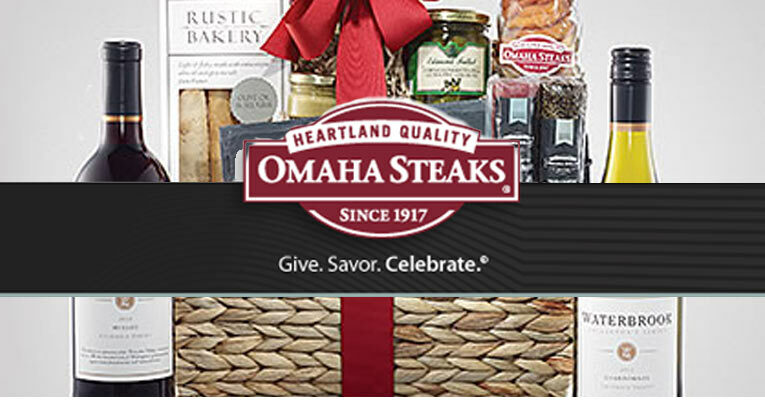 They even have a category on their site specifically for “hostess” gifts. 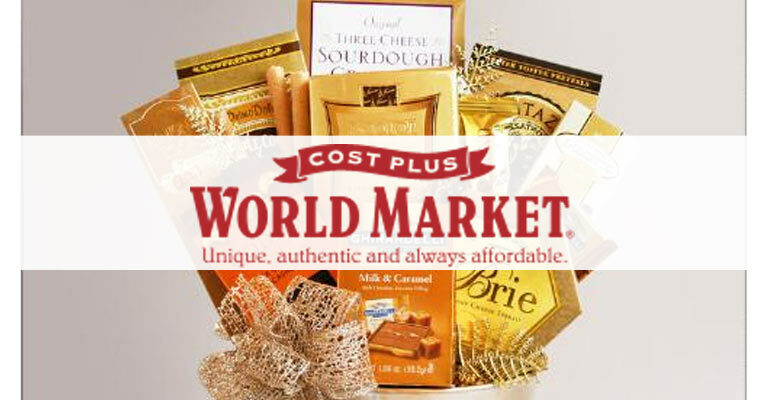 You can choose from their signature fruit and flowers baskets, gourmet cheese crates, dessert platters, signature pears, or even go for something a little more exciting, like their olive oil and vinegar trios, Italian cooking night baskets, or wine baskets. We love WineBasket.com because they always offer ways to save. 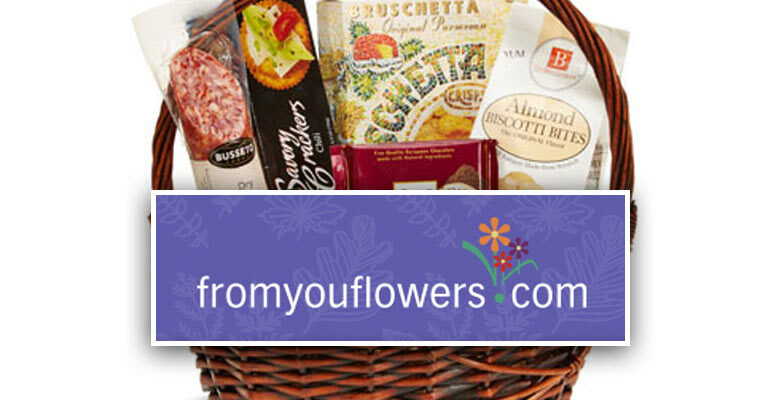 From discounts available exclusively to members to free shipping, you can order and receive a basket without breaking the budget. They don’t have a category exclusive to host or hostesses, but they do have plenty of baskets that will work just fine – including their wine baskets paired with desserts and cheeses. They also have a few fun options, like their Bloody Mary kit or their beer baskets. 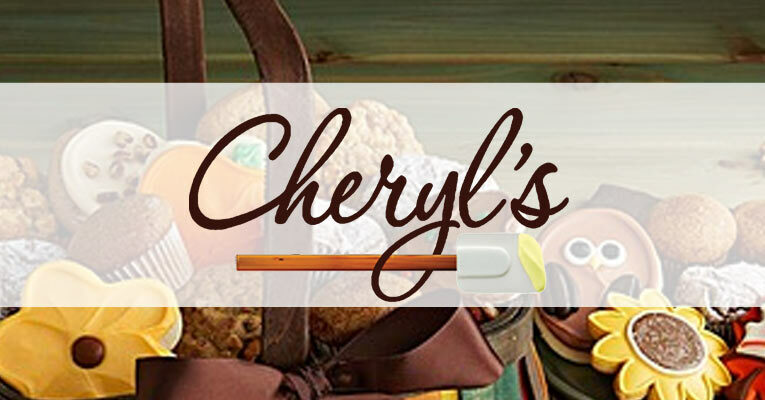 GourmetGiftBaskets.com doesn’t have a hostess category, but they have fun sports themed baskets. The closer to the Superbowl you get, the more exciting the sports-themed options are – such as footballs, football-inspired snacks and even beer kits. For the host getting up early to prepare for game day, surprise them a few days earlier with one of the many coffee or breakfast gift baskets from GourmetGiftBaskets.com. Giving a gift to say “thank you” doesn’t have to cost a fortune either. These three retailers offer sales, discounts, free shipping opportunities and plenty of gourmet baskets and non-edible options for under $40. 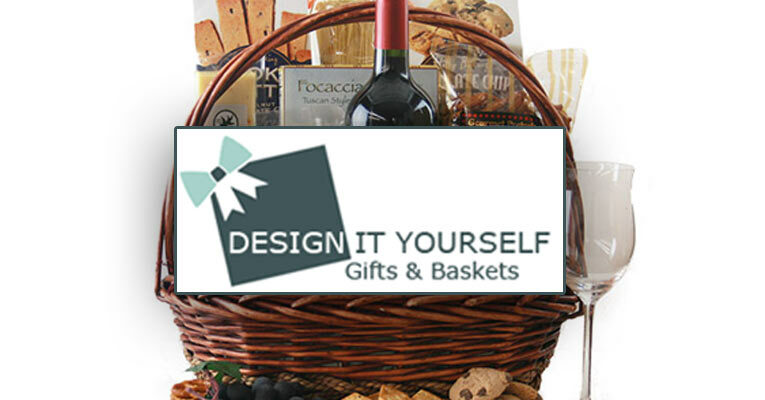 Don’t forget to get more gift basket ideas from our articles or read our in-depth reviews of the biggest gift basket retailers to see where you should shop for your next host or hostess gift.